A long time ago there were three men who were so full of faith they risked their lives to prove it. 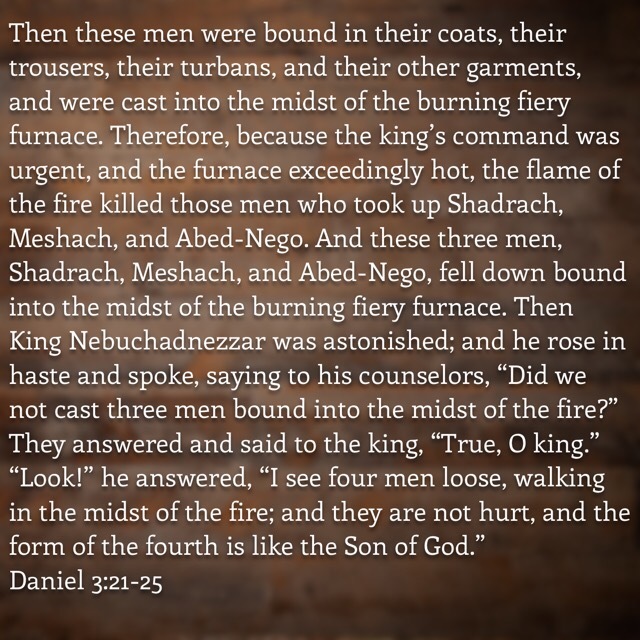 Shadrach, Meshach and Abed-Nego were thrown into a fiery furnace by King Nebuchadnezzar because they refused to bow down to his golden image. Even with the consequence of disobeying the King their belief that God could deliver them from the fiery furnace prevailed. This type of faith is definitely impressive! But what is even more remarkable is their belief that even if they were not delivered, even if God allowed them to suffer at the hands of this man, they refused to forsake Him! For months now I have sought the Lord to move on my behalf. I have asked Him to deliver and fight and heal. I have experienced His movement on my behalf so many times in these ways prior to this season. I did not understand why this deliverance was “taking so long” to manifest. 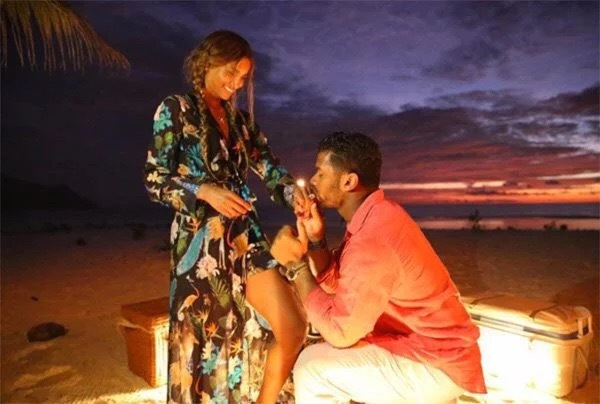 It was during a moment of brokeness that instead of asking Him to deliver me I instead asked Him to walk with me through this season. Instantly I was reminded of the 3 Hebrew boys. Sometimes the Lord will not remove our obstacles, even when they are very difficult. Sometimes He will not remove them because we as believer’s are not exempt from the trials of this life. Instead, He chooses to hold our hand and walk with us through the fire. 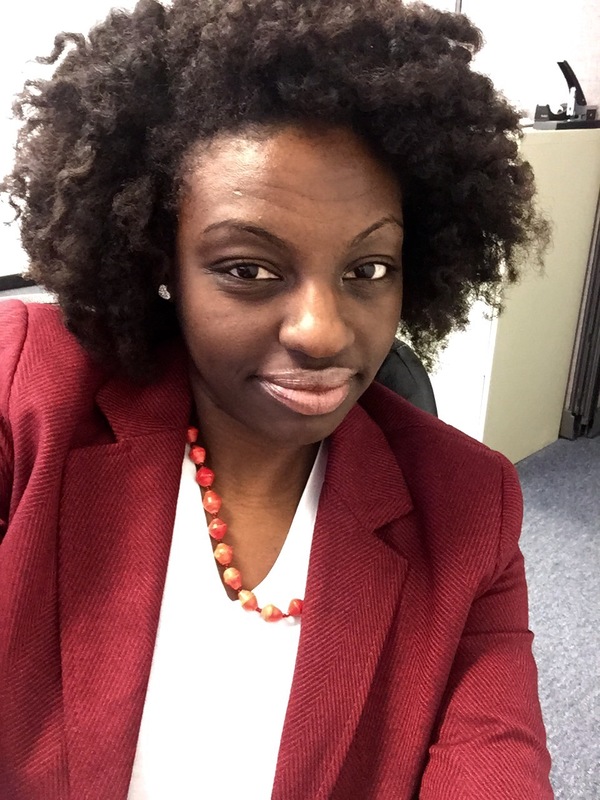 Years ago while I was in a similar transition season God gave me a word that I was going through the fire to be delivered of some baggage I had be carrying. I needed to be refined before my new season. 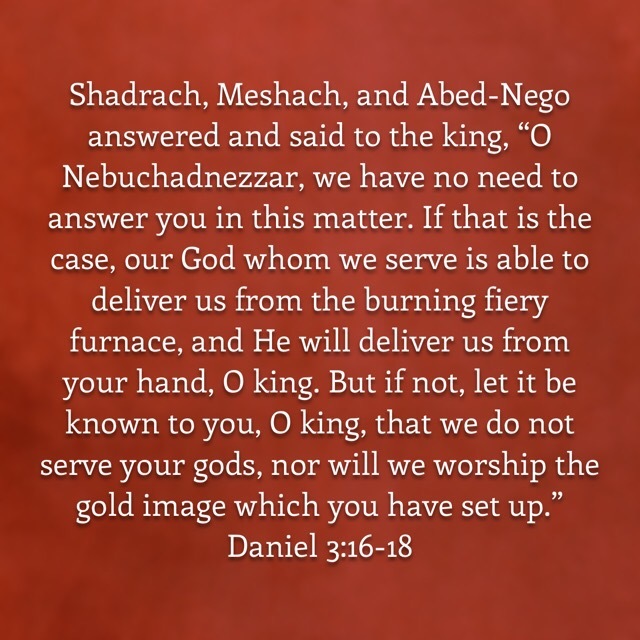 God may not start the flame as was the case with the 3 Hebrew boys (Nebuchadnazzer took care of that) but He will certainly use it. Sometimes God gets the glory from immediately delivering you from a situation so that you dont have to go through it. Other times He chooses to allow the situation and be with you in it, keeping you from being scarred by the flames. In either case He is faithful to make you as pure as gold when your season of testing is over. I keep being reminded of my grandmother and my ancestors. I keep being reminded that I am only where I am in life because of their sacrifices for me. I met a woman named Anna today who reminded me of that. I do taxes seasonally and the tax company I work for does mostly lower income tax filers’ returns. This particular woman I met today was a stripper. But she did not want to be called a stripper. Even when I used the term “exotic dancer” she did not embrace it. Instead, she described herself as “entertainer”. There was a dignity there that kept her from even wanting to be associated with the word “stripper”. I wondered what separated myself from Anna. We are the same age. We live in the same city. I look back on my journey and see how the Spirit disrupted my life. He said “not you”, and gave me living water. Similar to the woman at the well. I was one of those “well women”. I may not have had experiences as devastating as some, but there was potential there. Yet Christ gave me living water. And I drank and drank and drank. There were times I did not want to drink, but then He fed me with manna. I pray He feeds Anna with manna. “Come to Me Anna and I will give you living water. I will show you many things.” That is what Christ says to each of us. That is what He says to the lost and the broken and the hopeless. He is hope. He is life. He is wholeness. Jesus caught me young. I happened to be born into a family who knew Him and therefore I had a foundation to go to when darkness surrounded me. But there are those who do not have that foundation. And they are waiting for you to bring them the light. To bring them the manna.